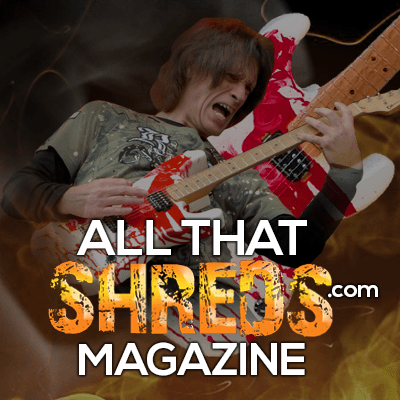 Chris Impellitteri Gives All That Shreds An Update On The New Impellitteri Record - Welcome To All That Shreds Magazine! “Regarding the new record…..We are in the middle of tracking the music and hope to start vocals in January or early February for a possible June 2018 release,” said Impellitteri. We will keep you updated on the progress of the new Impellitteri record!